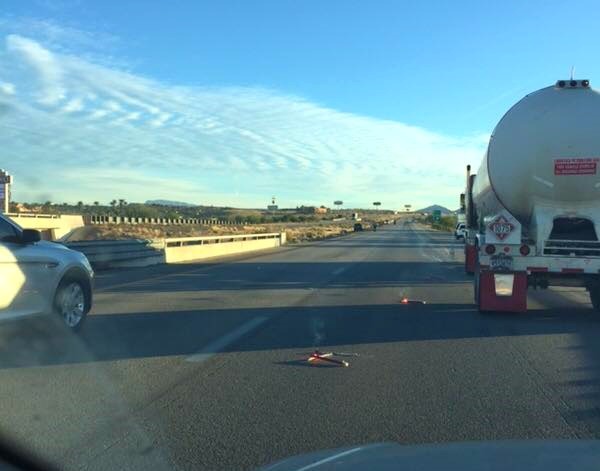 ST. GEORGE — An accident near mile marker 122 on Interstate 15 in Mesquite, Nevada, has shut down all northbound lanes of travel Friday morning. According to an alert from the Nevada Department of Public Safety, a fatal accident was reported just after 5:30 a.m. PST, 6:30 a.m. MST, which closed all lanes of travel on I-15 northbound. No estimated time for clearing the backup could be provided.